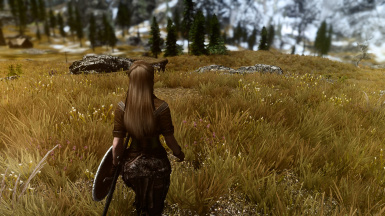 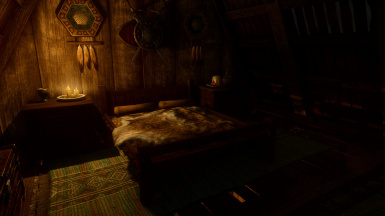 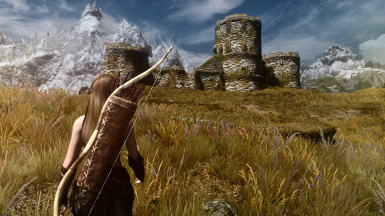 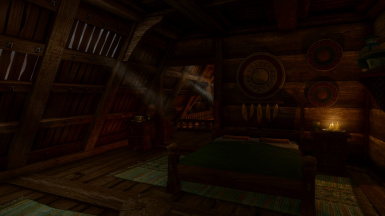 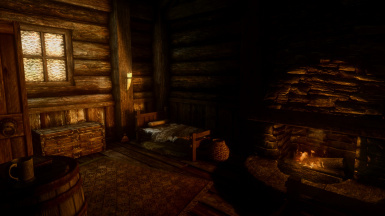 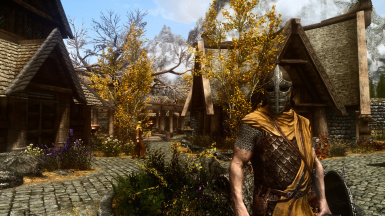 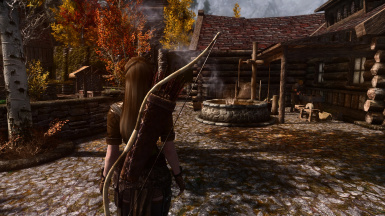 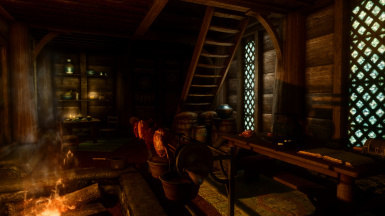 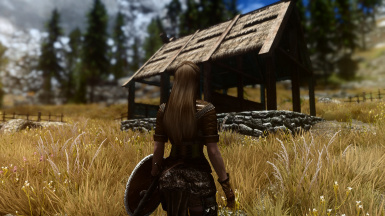 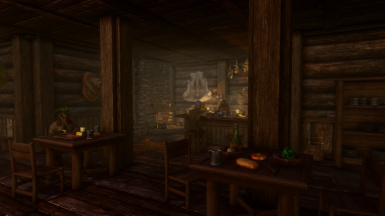 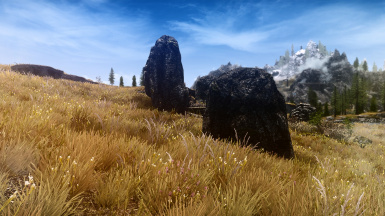 Enhanced textures detail (UV-tweaks) - http://www.nexusmods.com/skyrimspecialedition/mods/992/? 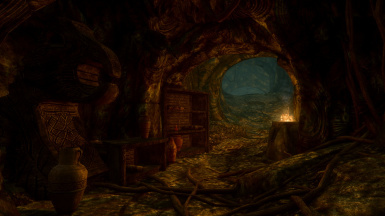 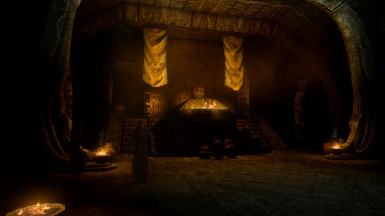 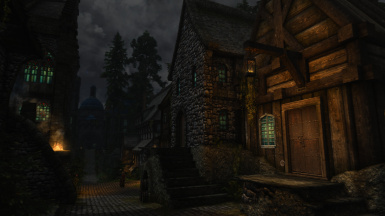 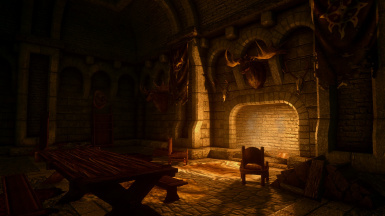 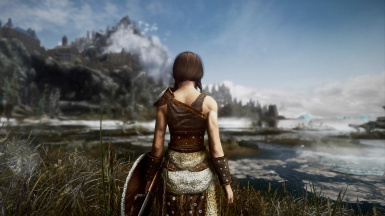 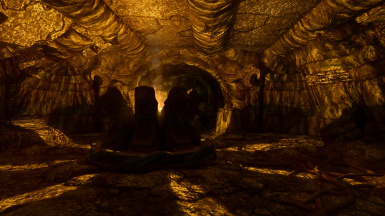 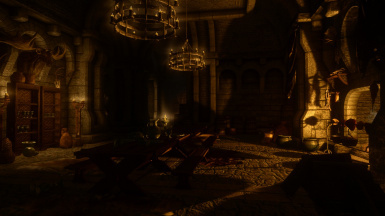 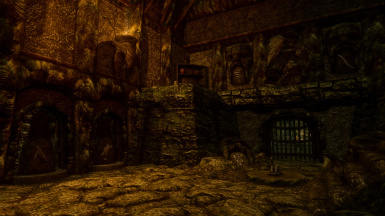 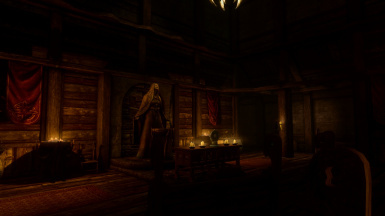 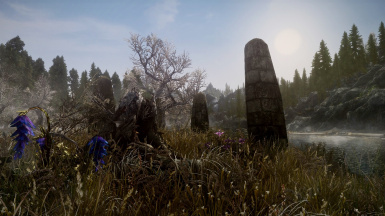 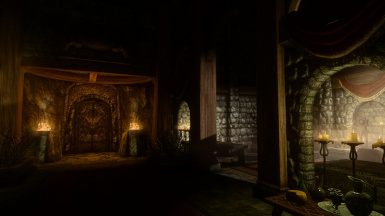 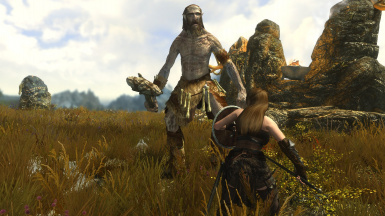 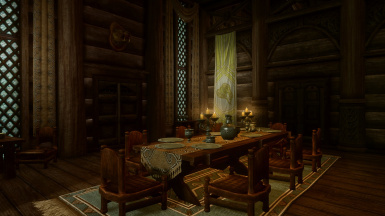 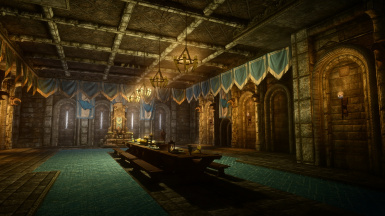 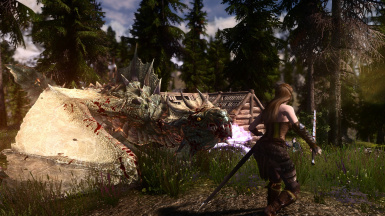 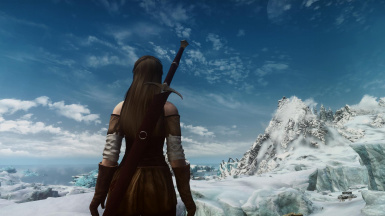 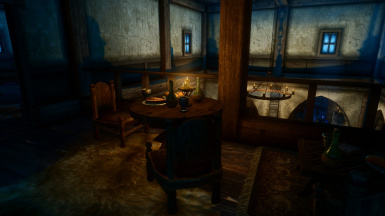 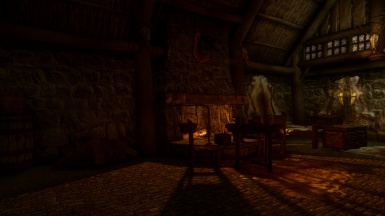 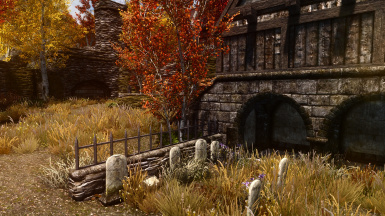 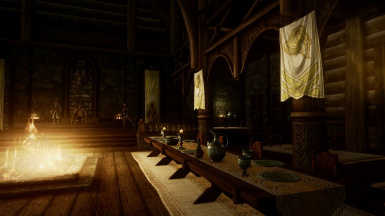 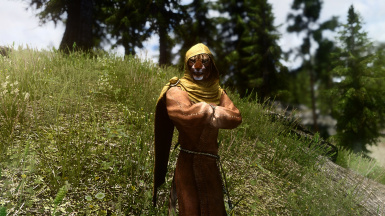 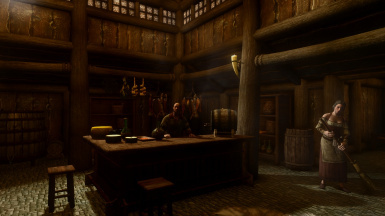 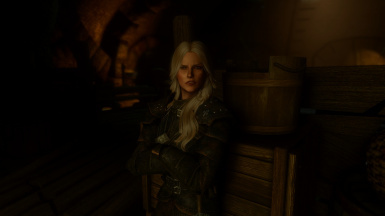 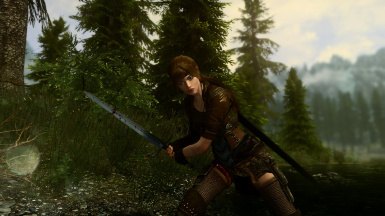 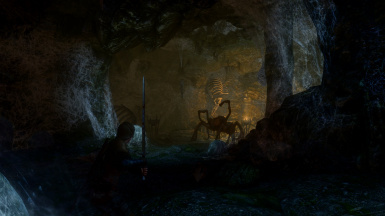 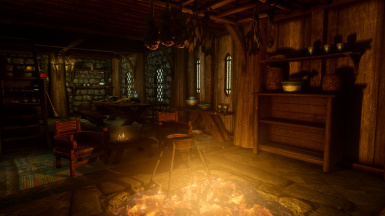 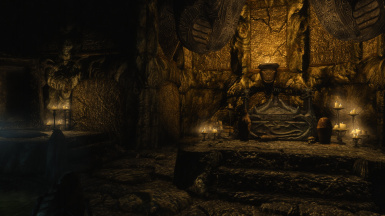 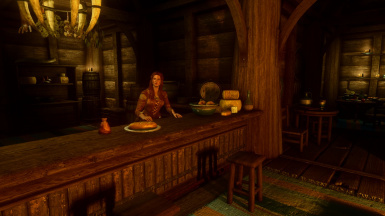 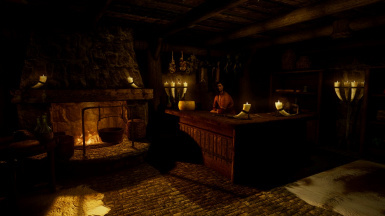 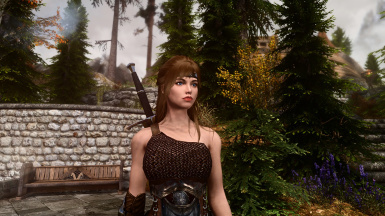 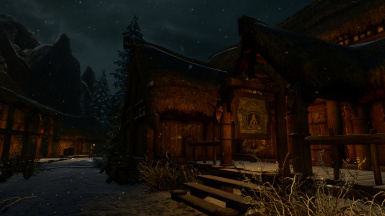 TAMRIEL RELOADED SE - http://www.nexusmods.com/skyrimspecialedition/mods/6372/? 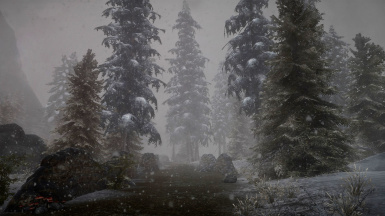 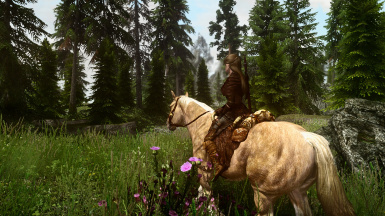 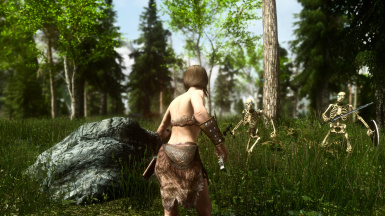 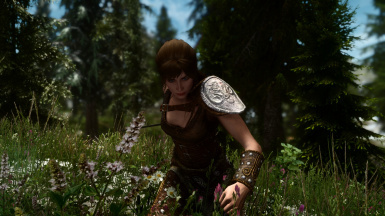 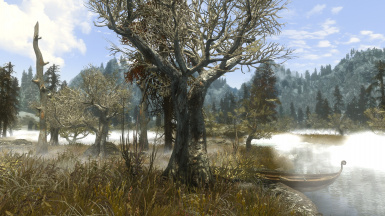 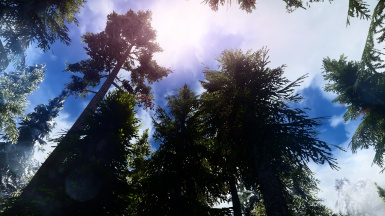 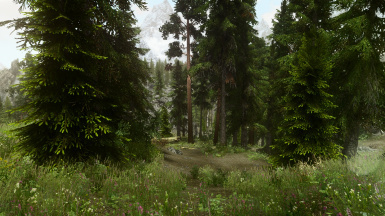 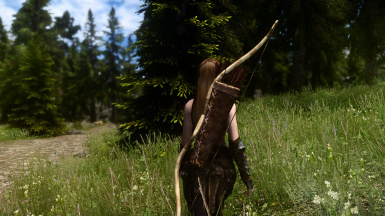 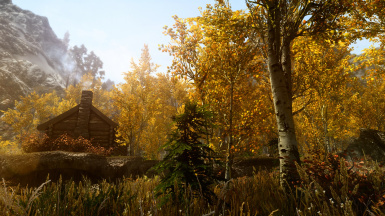 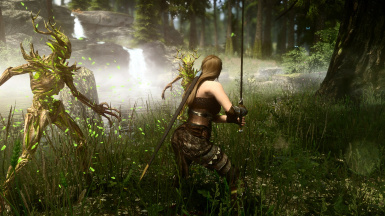 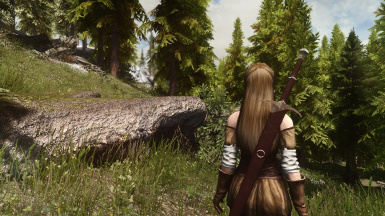 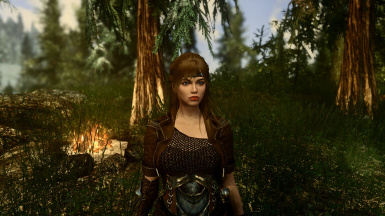 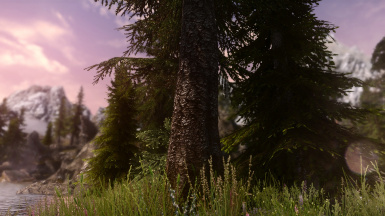 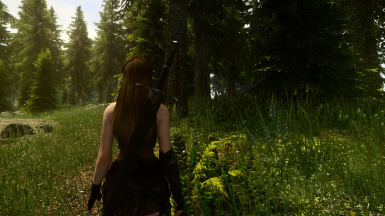 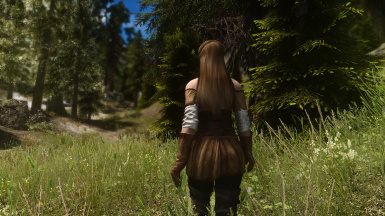 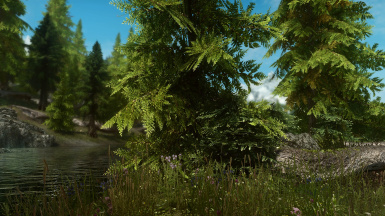 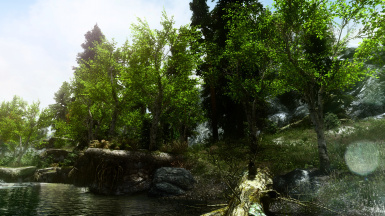 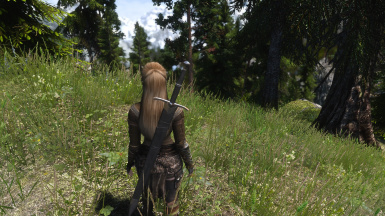 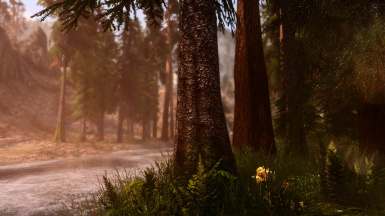 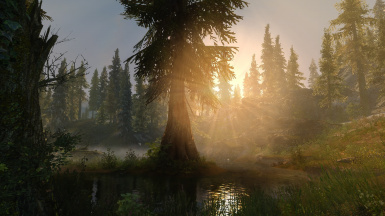 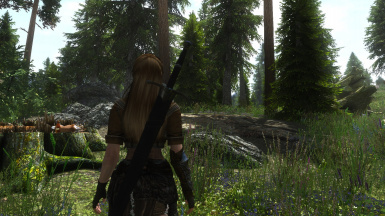 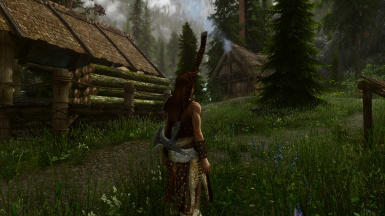 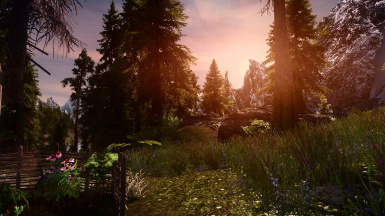 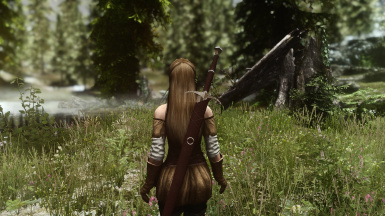 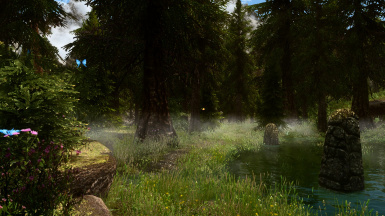 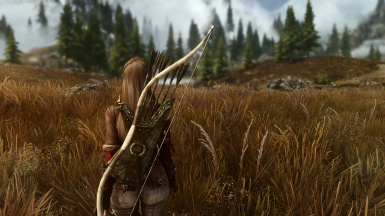 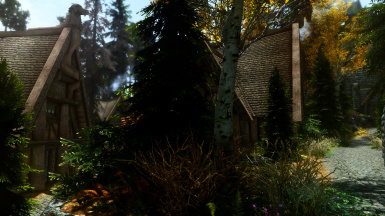 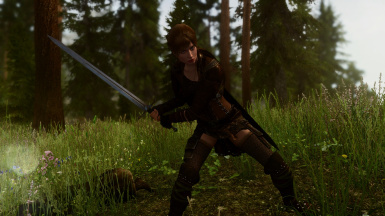 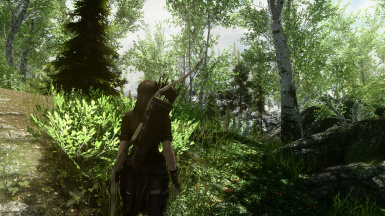 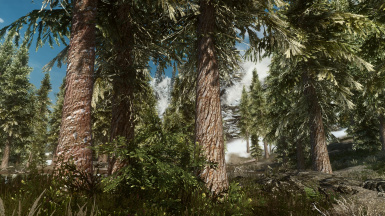 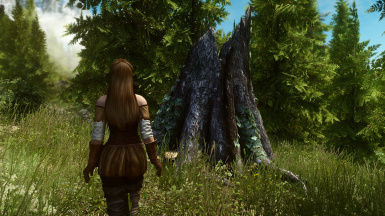 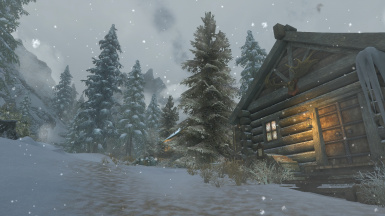 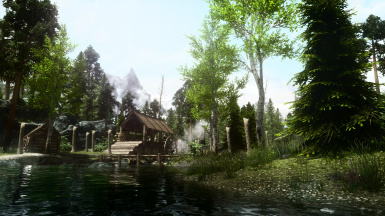 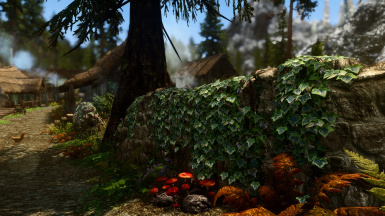 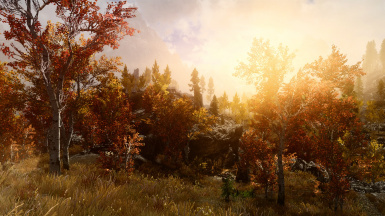 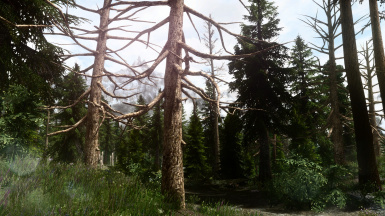 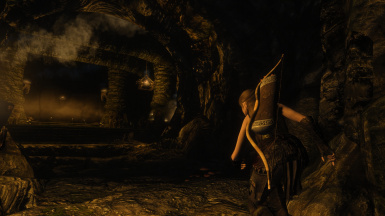 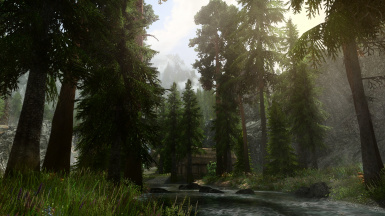 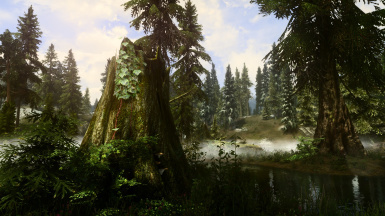 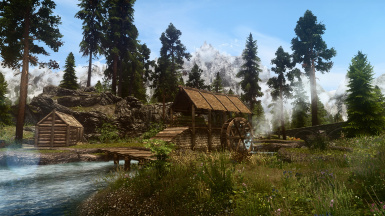 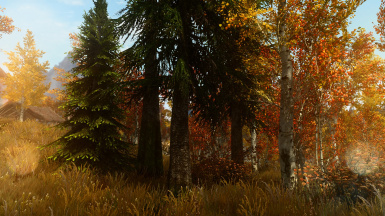 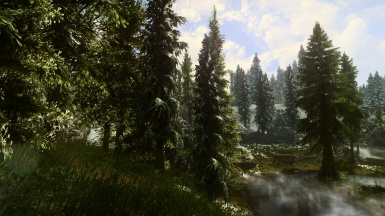 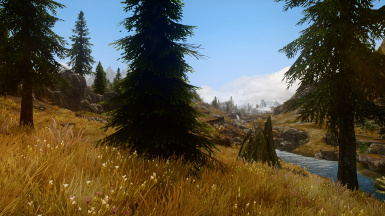 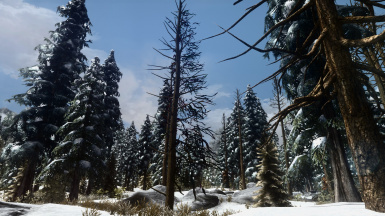 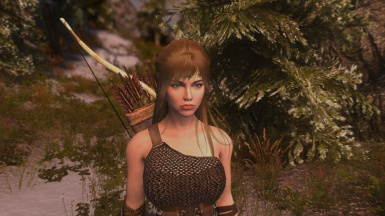 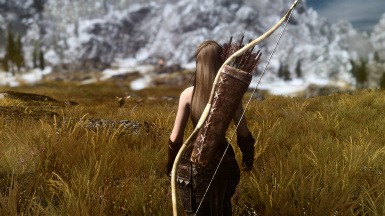 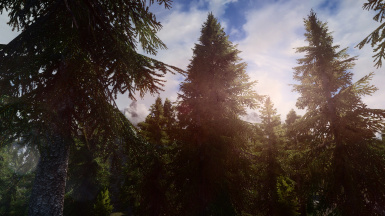 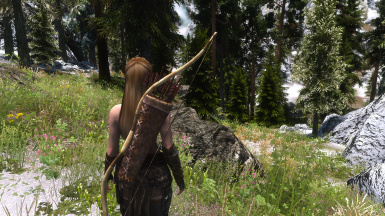 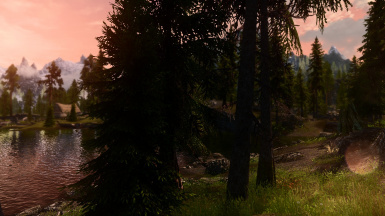 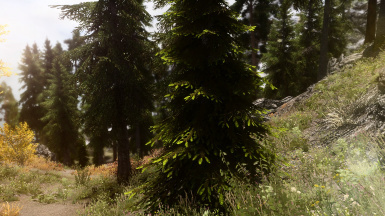 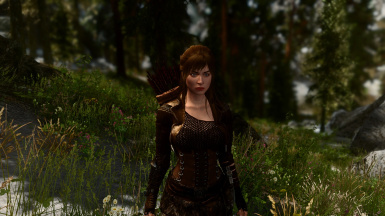 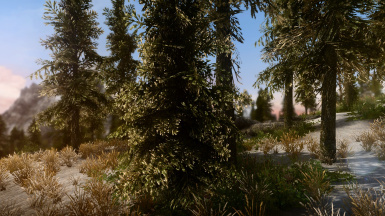 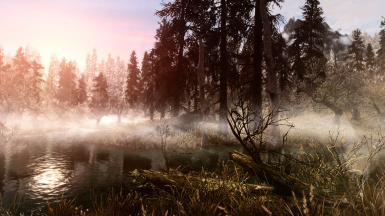 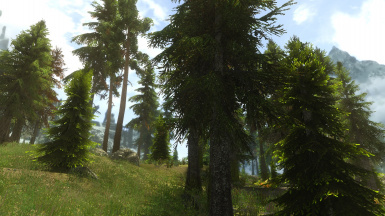 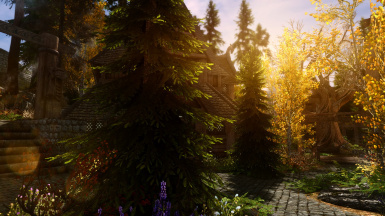 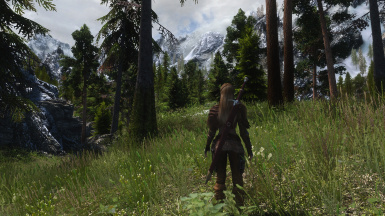 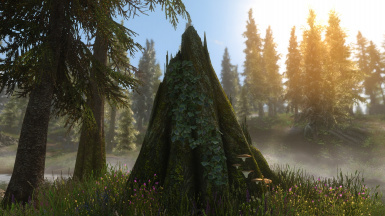 Fantasy Forest Overhaul SSE - http://www.nexusmods.com/skyrimspecialedition/mods/1507/? 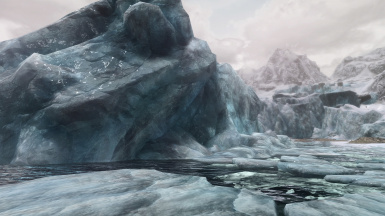 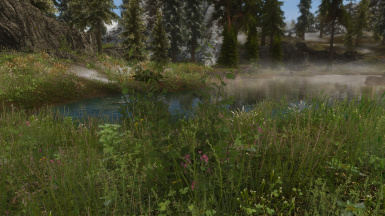 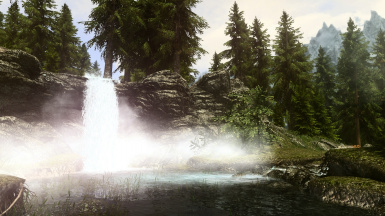 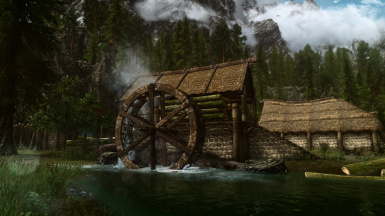 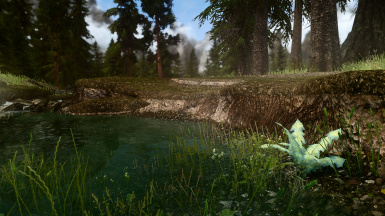 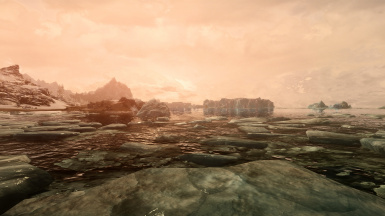 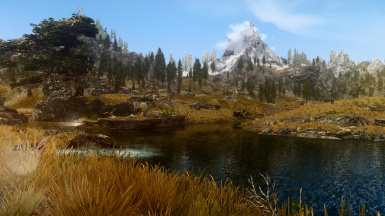 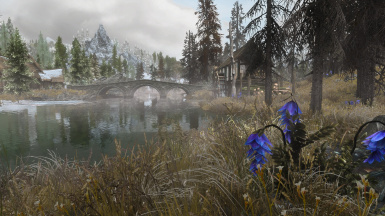 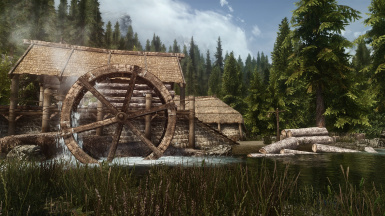 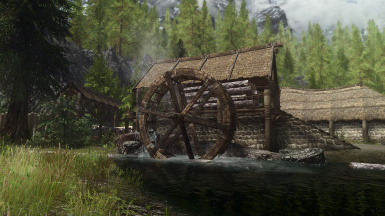 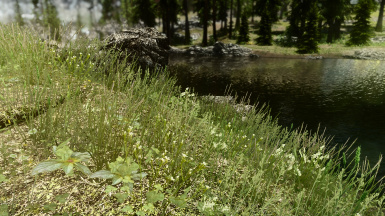 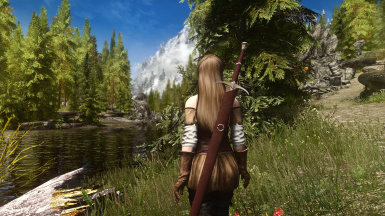 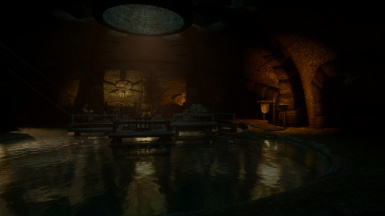 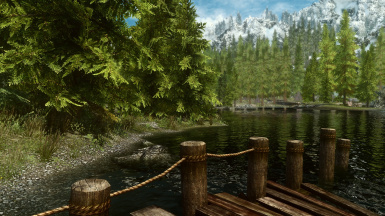 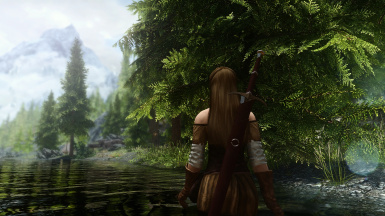 REALISTIC WATER 2 - http://www.nexusmods.com/skyrimspecialedition/mods/2182/? 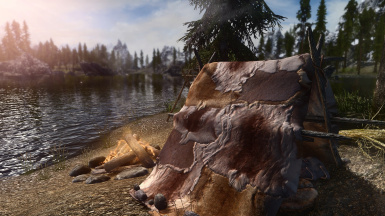 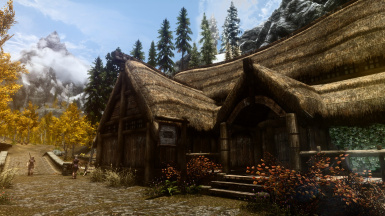 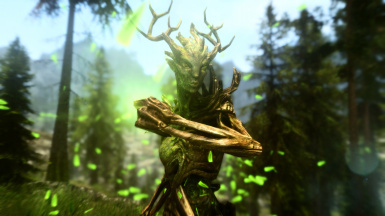 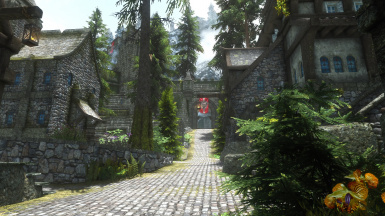 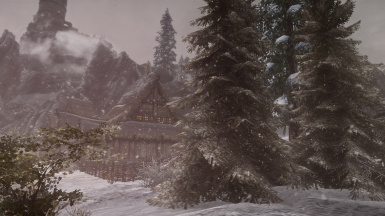 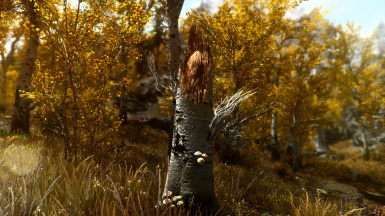 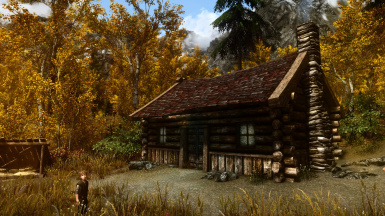 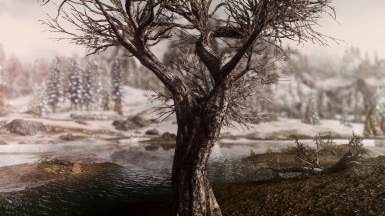 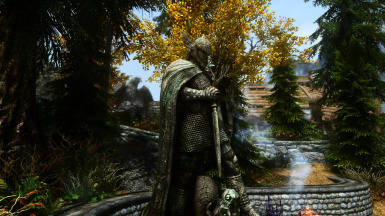 HQ TREE BARK - http://www.nexusmods.com/skyrimspecialedition/mods/6556/? 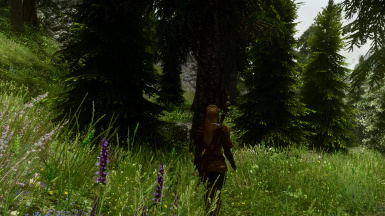 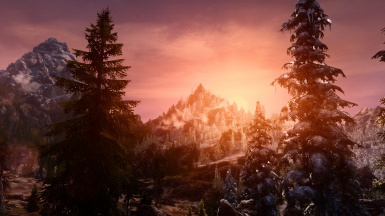 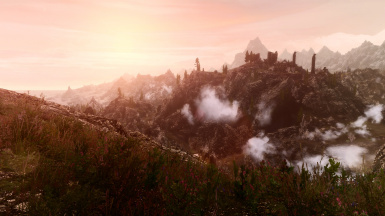 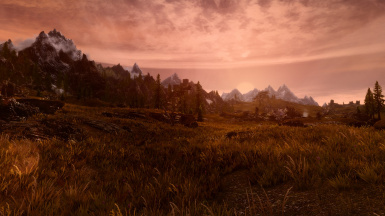 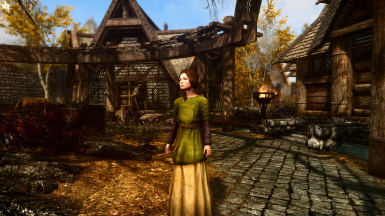 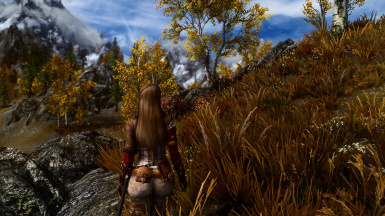 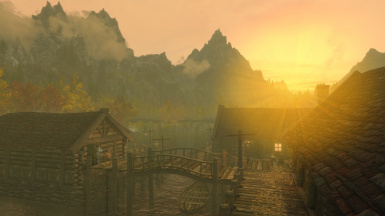 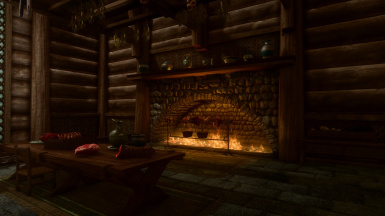 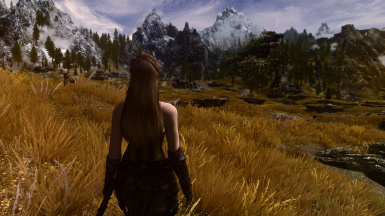 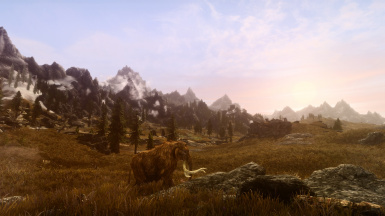 Vivid Weathers SE - http://www.nexusmods.com/skyrimspecialedition/mods/2187/? 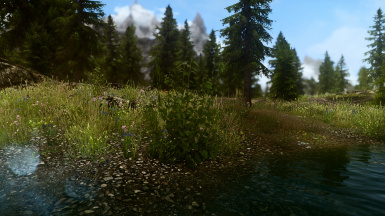 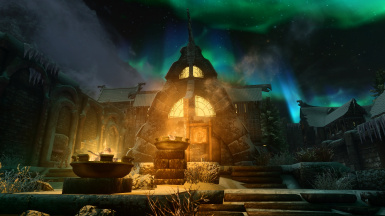 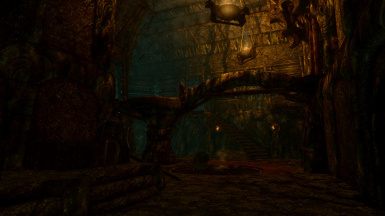 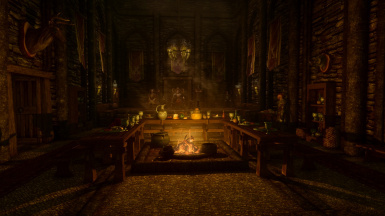 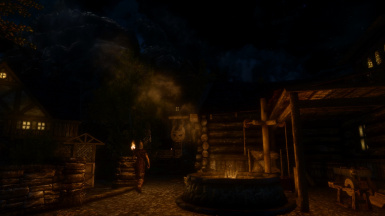 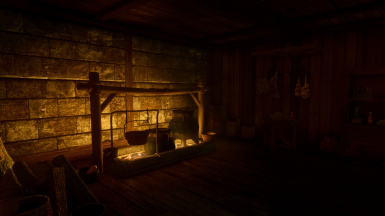 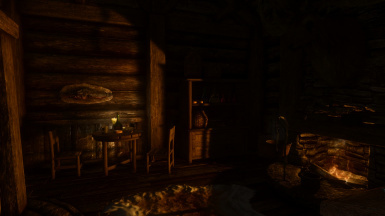 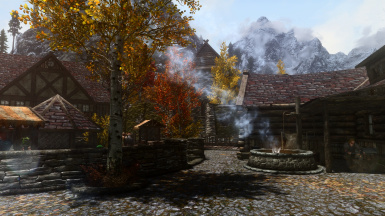 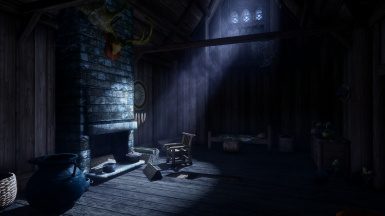 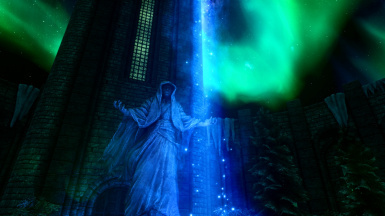 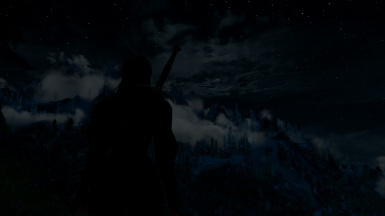 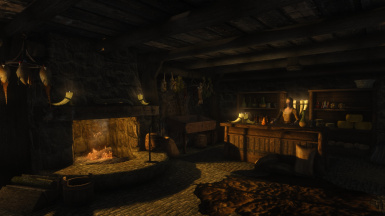 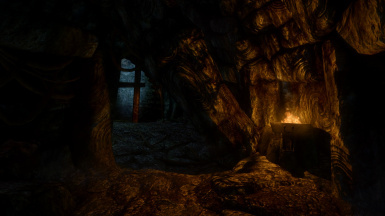 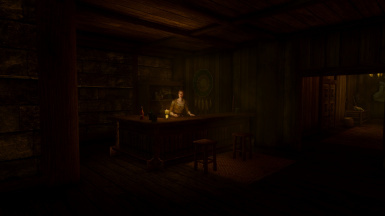 Enhanced Lights and FX - http://www.nexusmods.com/skyrimspecialedition/mods/2424/?